ALOHA MAID , from the family of fine ITO EN products, is continuing its commitment to quality. 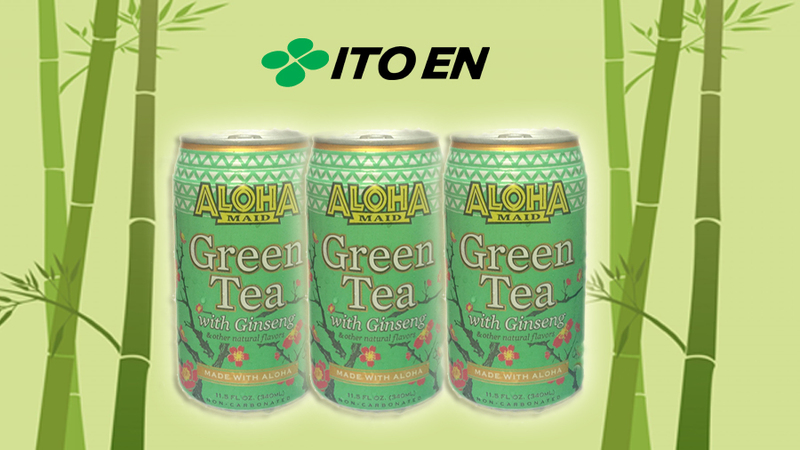 Following our long standing tradition of creating high quality and delicious beverages, ITO EN introduced ALOHA MAID– Hawaii’s favorite line up of island juices now made with all special ingredients. At the heart of our tropical creations are the concepts “Safe, Healthy, Well-Designed and Delicious“, improving on bringing you the very best refreshments made in Hawaii. ALOHA MAID , made in Hawaii, for Hawaii.